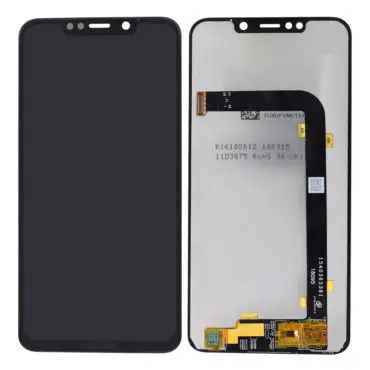 Looking for Motorola One Power Display Replacement with outer frame? Frame means outer thin frame of the display in which the display is pasted. We have many customers looking for an outer frame with display and this is the best solution for them. So If you are looking for Moto One Power 100% Original display replacement, you can buy it right here. If you have any questions regarding the display, touch screen or quality, feel free to contact us at 9587954273. Looking for Motorola One Power display price (Model Number XT1942-2)? We have Moto One Power combo available which can be used to replace a broken display or touch screen glass. 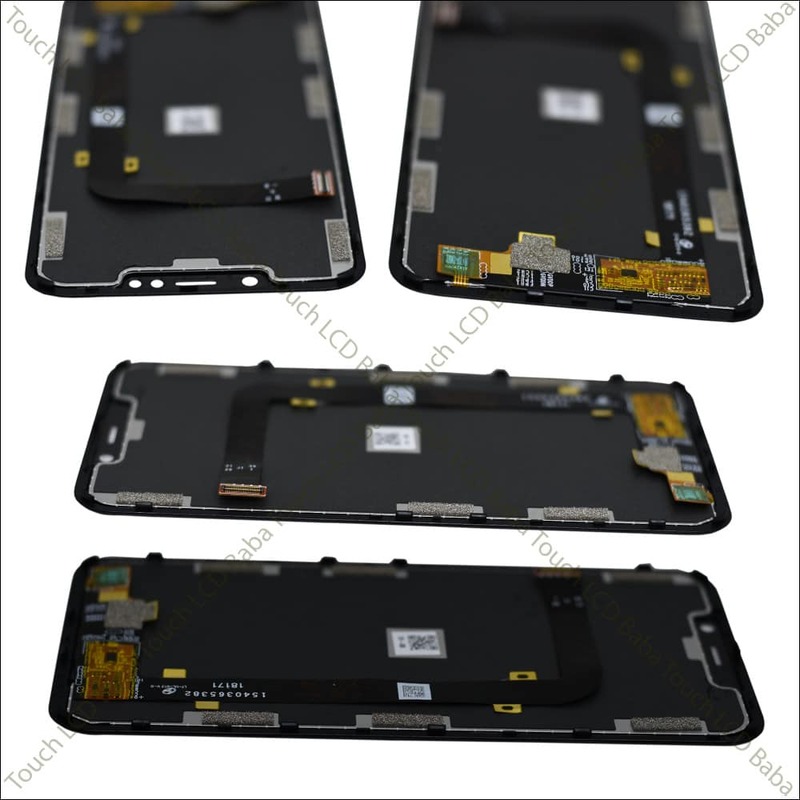 In this part, display and touch screen also comes with outer frame as you can see in the photos. This outer frame actually hold the display and some people also have issues with outer frame or they have damaged the frame while trying to remove the broken display. Now If outer frame of Moto One Power is damaged, you can never fix a new display in it because there is no way to hold the display firmly. 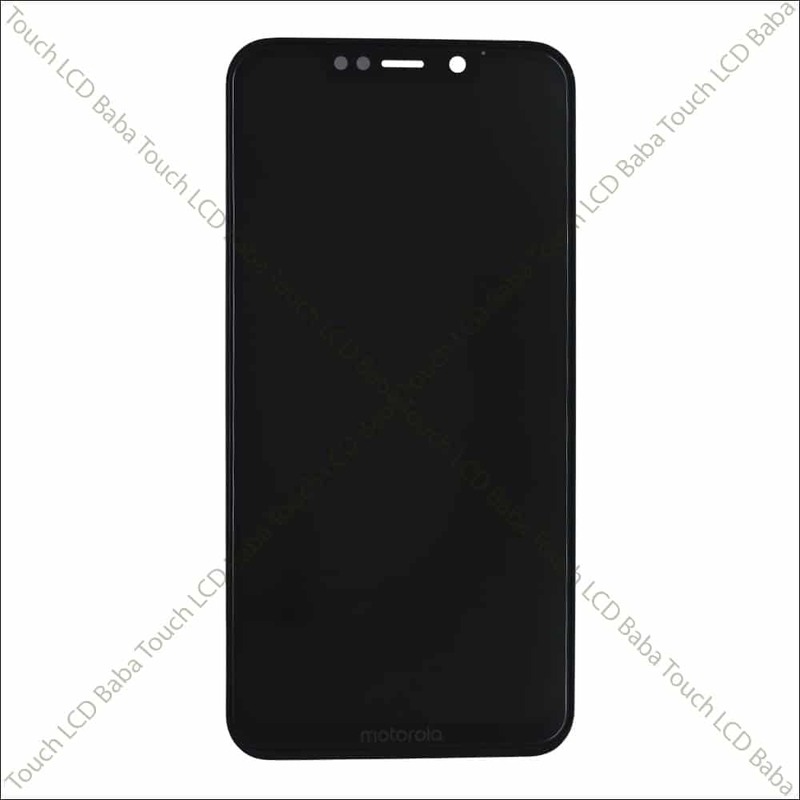 So this combo of Moto One Power is suitable for everyone who is looking for display and touch screen with outer frame. It simply means that display is already pasted in the frame and there is no need of manual pasting. See actual photos of the product to understand what is outer frame. So all in all, this product consists, display and touch screen along with side frame. The side frame has locks all over the frame which can be fixed easily. There is no need to open the screws in Moto One Power to fix the new display. The display combo comes out from the front side and can be replaced very easily. Please also note that If you are looking for cheap alternatives to replace the display, you are trying to degrade quality of your phone. Many customers call us and say that they want to replace ONLY glass of Moto One Power without understanding that they are buying the worst quality material. Only glass replacement is never worth it as you will go into loops of replacing glass again and again. You can understand that glass as a cheap tempered glass which breaks every now and then. For quality reasons, we always recommend complete combo replacement of Moto One Power. Combo replacement is the best and 100% quality way of repairing the phone. Cheap alternatives always come with a lot of pain and people who buy products without understanding the actual concept, always repent later. Lots of customers call us and complain that they had bought a product for Rs 1500 and now the screen brightness is 30% when compared to original display. So in this case, who is to blame? The blame goes to customer as he needs 100% original part for a throw away price. That’s all! 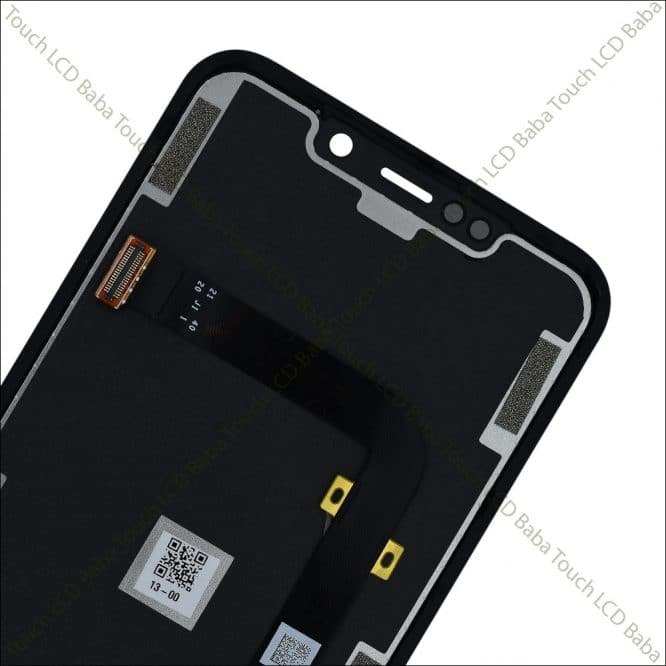 100% Brand New Combo (Display With Touch Screen Glass) For Motorola One Power with outer frame. 100% Original Gorilla Glass with Super Responsive Touch Screen. Tested on an Actual Motorola One Power Motherboard For Perfect Working Before Dispatch! These are actual photos of Motorola One Power Display and Touch Screen combo. As you can see. It is a combined part of display and touch screen both along with the outer frame. 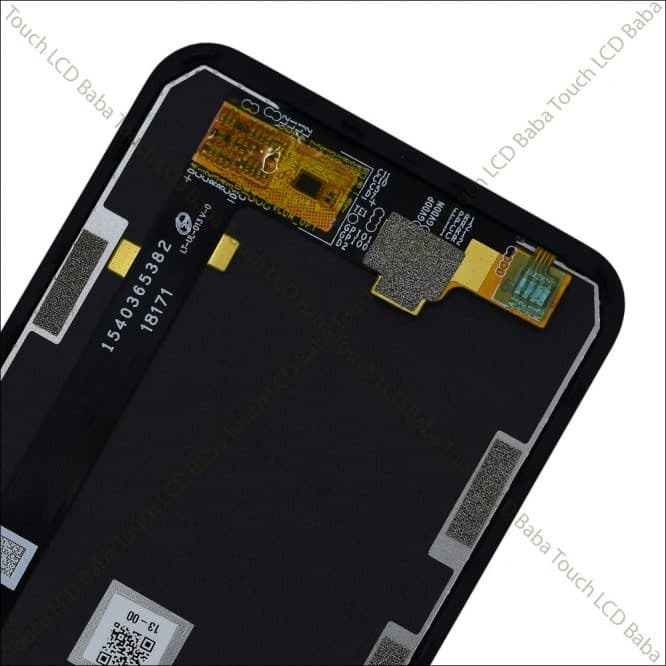 This is the right part to replace when display or touch screen is broken in your mobile phone. This is notch display as you can see in the photos below. If you’ve any questions about Motorola One Power Display and Touch Screen Glass combo with side frame, please feel free to call us on 09587954273. You can also send us a WhatsApp Message on 09587954273 and we’ll be very happy to assist you with all your queries. Before we send the display to our customers, there is an internal quality check of the product. We connect the display to an actual Motorola One Power Motherboard and test it for perfect working. It means that chances of receiving a faulty product is non-existent. If a product doesn’t pass our internal quality check, we don’t simply send it to our customer. 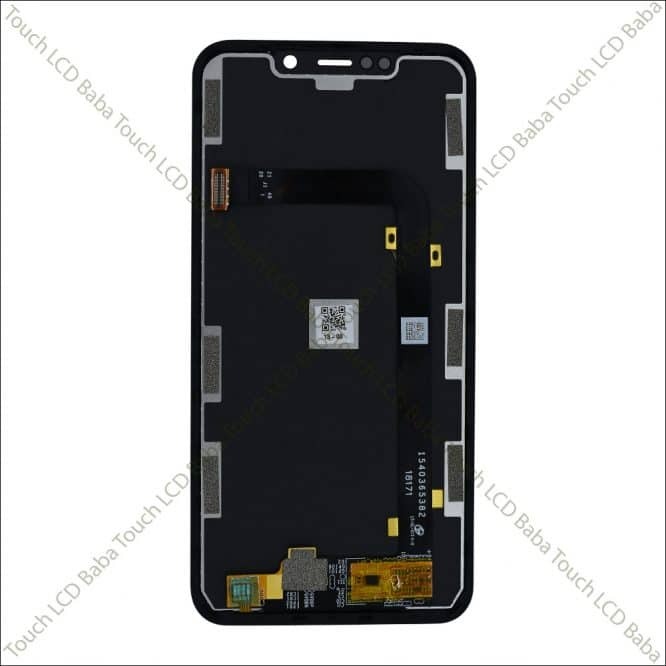 When you place an order for Motorola One Power Display, the piece which will be dispatched to you gets checked for all the flaws and defects by an experienced technician. We guarantee that our products will work in one go without the hassle of returning the product to and fro. Perfect fit and screen looks original …first i ordered dodubtely but after getting the product and tested ,i had taken r8 decession to purchase.i will recommend to frineds too..thanks for lcb baba for sending the original product and keep rocking.